Everyone - regardless of age, fitness level, or goals - can feel the benefits of Pilates. Your personal needs can be met with this all-encompassing, mind-body form of exercise. 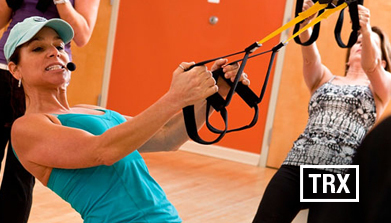 Developed by the Navy Seals, TRX Suspension Training is an innovative approach to traditional weight lifting. Instead of using outside weights, TRX lets you pit your body against gravity to create the perfect intensity level. 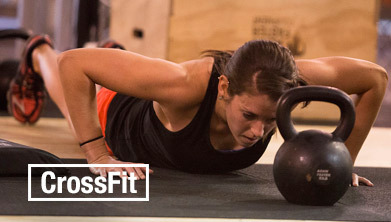 Core Fitness: an environment dedicated to your health & fitness. There’s no shame in it: sometimes you need a little encouragement. Core Fitness strives to create close connections with our members, providing a community environment where people can come to get excited about a healthy lifestyle. 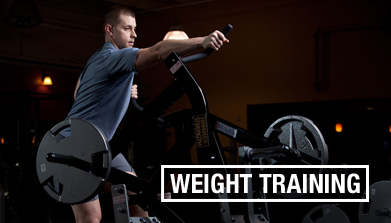 At Core fitness of Myrtle Beach, you’ll find something different from what you’d expect in an ordinary gym. Our expert staff combines with state-of-the-art gym equipment and an outstanding menu of programs to give you the ultimate fitness experience. 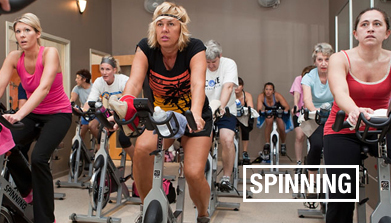 We know that seeing familiar faces goes a long way towards giving you the incentive to get and stay fit! 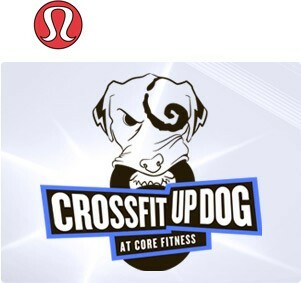 Sign up to be the first to learn about our new fitness programs, club news & special events.